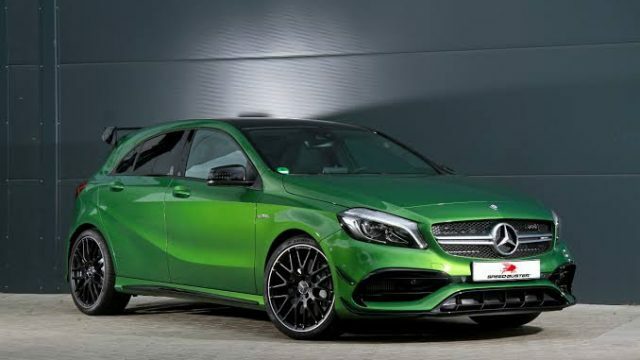 We know hat Mercedes-AMG is very close to launching the highly-anticipated A 45 hatchback and introduce the ridiculously powerful car to the world. In a very recent video, Mercedes-AMG shows off a small portion of the performance of the powerful Euro-only Mercedes car. The small portion of its performance that you see in most of the video is the car’s drift mode. This video is especial due to several reasons, the most important one of them is that people needed to catch a glimpse of the “drift mode” feature in the car’s 4Matic system. Mercedes-AMG also featured the same type of a special drift mode in AMG GT 4-door. As you can see in the video, the car was barely driven straight in the whole video. The ridiculous amount of screeching in the video confirms that the drift mode works. Many people may wonder how does it work, or what does it change that the car drifts so easily? While we don’t have an official word from the German automaker about this, anyone’s best guess would be that the car unlocks massive amounts of power with a very quick and reactive controlling system to achieve the drift mode. This unusual yet highly effective way of making a powerful car drift hasn’t been tried for the first time by Mercedes-AMG. American Automaker Ford also tackled the problem of delivering an effective drift mode in its AWD Ford Focus RS using the same technique. It is common sense that a large amount of power focused on the rear wheels of the car is enough to swing the car from its rear when the car turns. Keeping that in mind, we know that the Mercedes-AMG CLA 45 has an abundance of power. 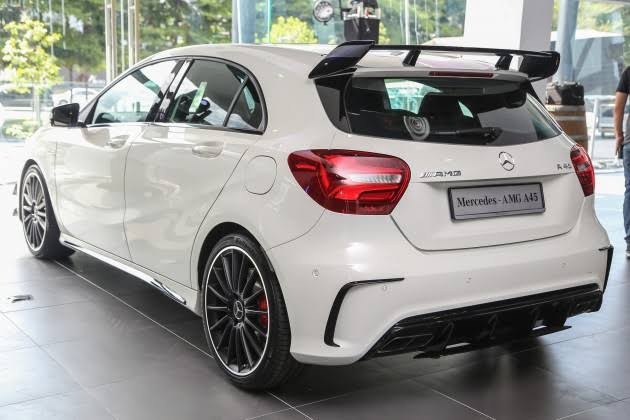 We expect the CLA 35 to make about 300 horsepower while the CLA 45 is expected to produce horsepower upwards of the 400hp mark. 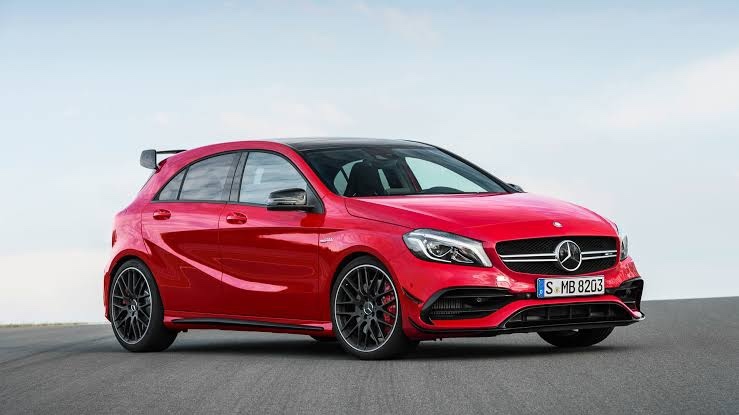 The current gen CLA 45 is capable of pulling off 375 horsepower at ease. This amount of power is quite enough for the segment and an exceptionally amazing performance by the 2.0liter turbo engine hiding under the hood. 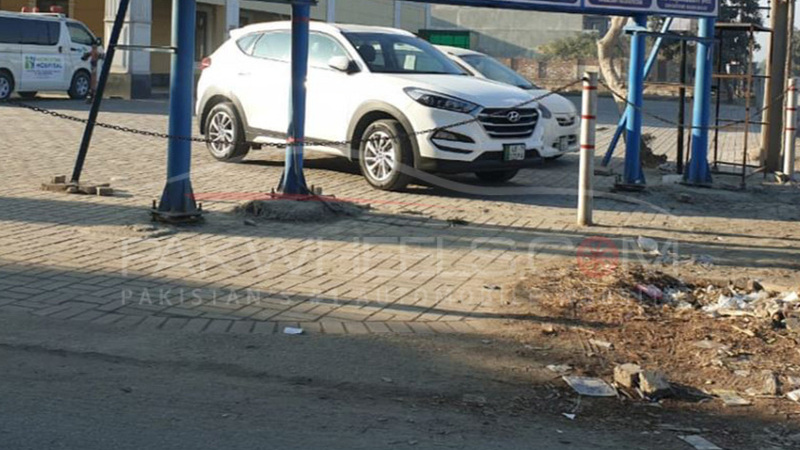 The CLA 45 hatchback will be launched initially in the European markets only. Speculations are being made that the U.S. markets will eventually be introduced to the CLA 45 sedan at some point. We know that sedans aren’t really superstars in the U.S. anymore, but the CLA 45 sedan might find its way to success.